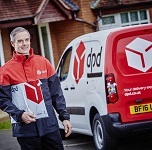 DPD is one of the leading express parcel operators in the UK. It employs over 5,000 people and operates more than 3,000 vehicles from nearly 50 locations. 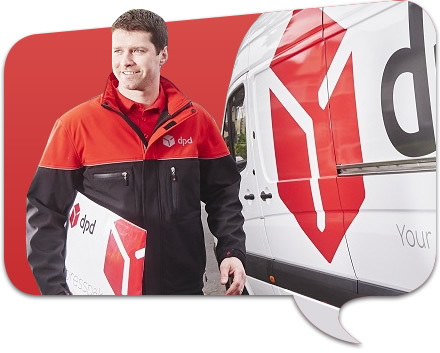 DPD is a member of one of Europe’s leading parcels groups GeoPost, wholly owned by France’s La Poste, the second largest postal group in Europe. 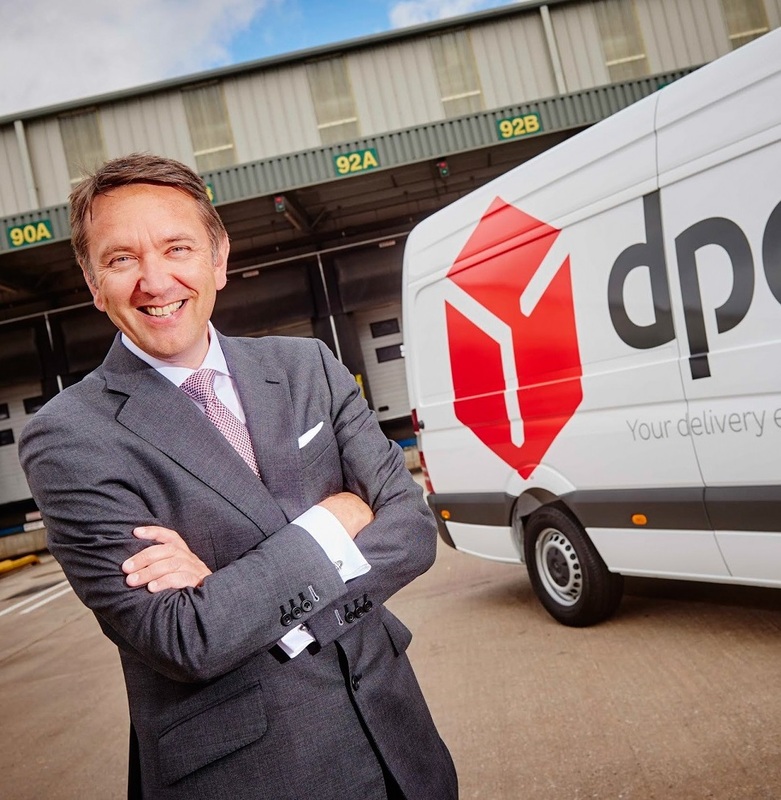 DPD launched a unique service called Predict in March 2010 and to date it has generated over £50m in new business with a flood of major retailers choosing to switch to DPD. The service utilises the latest GPS tracking technology to provide customers with a one-hour delivery window so they do not have to wait in all day for their parcel. A personalised text message or email is sent to customers giving a precise one-hour window for delivery. MAW Comms are retained to handle all aspects of trade and national PR.